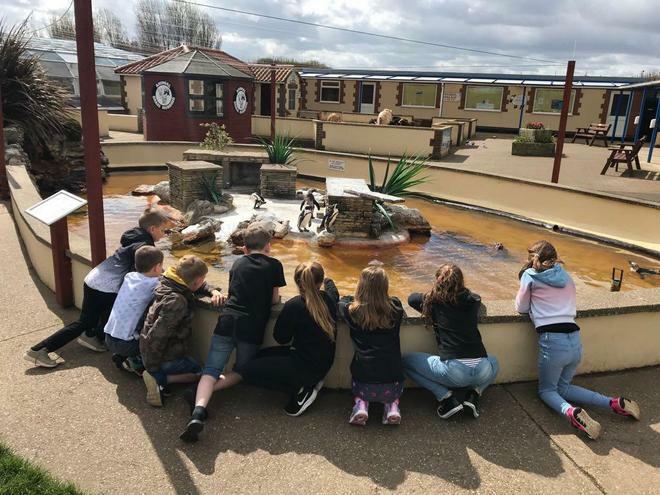 I would just like to celebrate the excellent behaviour of our Year 4 children currently on their Skegness residential. The children have so far had a fantastic time and immersed themselves in all the activities that they have engaged in. Well done children!